Activity at the Soufrière Hills Volcano remains low. The seismic network recorded three volcano-tectonic earthquakes this week. There are no measurements of the SO2 flux to report since 7 February. 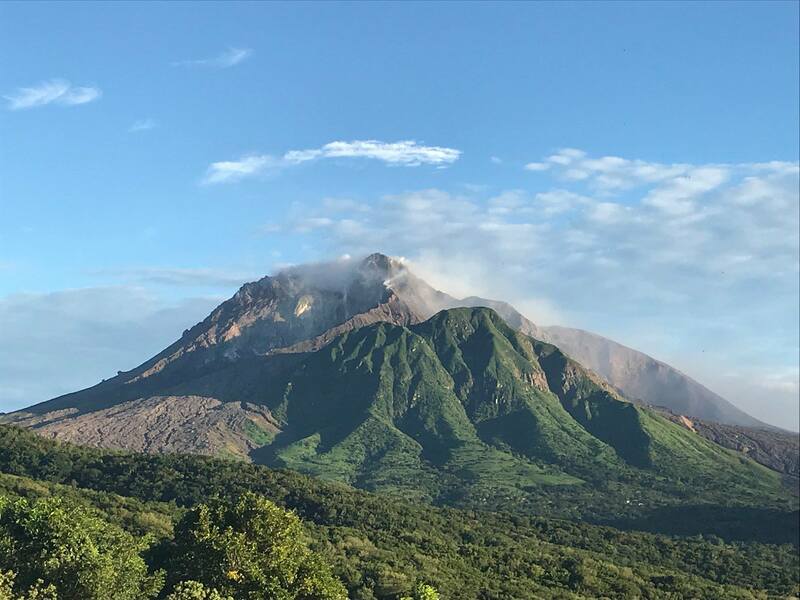 Pyroclastic flows can occur at any time without warning on any side of the volcano, including Gages from where they can travel rapidly into Plymouth. Tracks across the Belham Valley can be destroyed or heavily modified by flash flooding or lahars, and caution should be exercised crossing the valley during and after rainfall. The Hazard Level is 1. There is no public access to Zone V, including Plymouth. Maritime Zones E and W are daytime transit only between sunrise and sunset (boats may sail through the zone but must not stop). Anyone who ignores these restrictions is liable to be prosecuted. Please continue to monitor ZJB Radio, DMCA’s website at www.dmca.gov.ms and Facebook at Montserrat Disaster Management Coordination Agency-DMCA for regular updates.